The Story Is Everything: Southern Gothic meets Simon & Garfunkel. A husband-and-wife songwriting duo from Gulfport, MS with an emphasis on tight harmony and potent narrative. 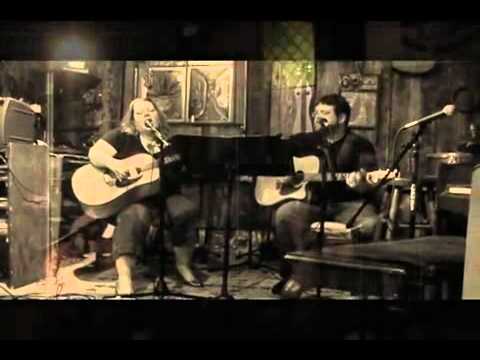 John Voorhees and Tanya Reichard Voorhees are both experienced songwriters with several solo CD's under their belts. The Story Is Everything combines their musical energies into an extraordinary and compelling listening experience. TSIE expands the classic folk sound with bold instrumentation and a focus on potent narrative and tight harmony. Listeners are taken on a musical journey that ranges from the ancient sands along the Nile to our postmodern, gadget-driven present, sleeping under bridges in Depression-era New Orleans and stalking the urban jungle with prowling werewolves.